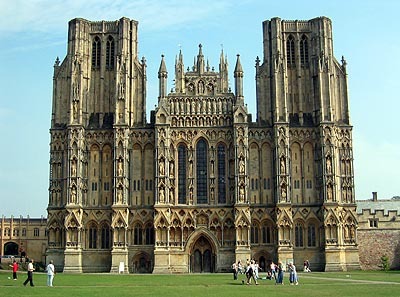 Click here for photos of all the Medieval and Reformation Cathedrals of England and Wales and same of the later ones with earlier origins. Also some Scottish cathedrals too. 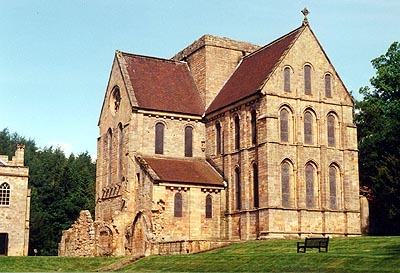 Abbey Churches which survived the Dissolution of the Monasteries in various states of repair. 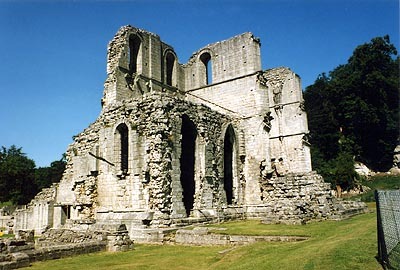 Unfortunately, many abbeys and priories were demolished at the Dissolution of the Monasteries, but parts of them often remain. 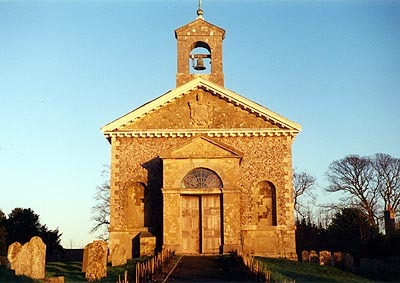 Many English churches have Anglo-Saxon origins, but few have large-scale Saxon remains incorporated into them. Take a look at some of the best here. We have tended to specialise in this area and hence this is our largest collection of photographs. 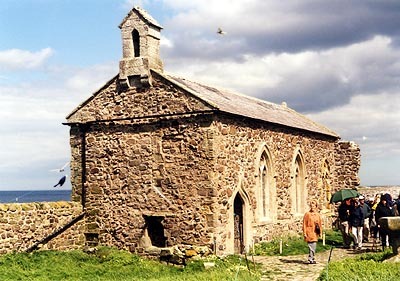 Most British churches date from the medieval period. 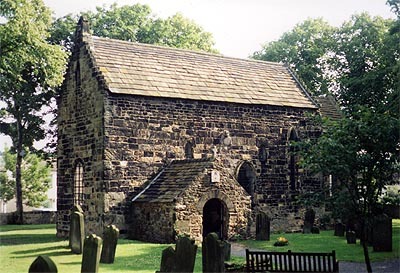 We have external and interior shots from some of the most interesting churches in the country. 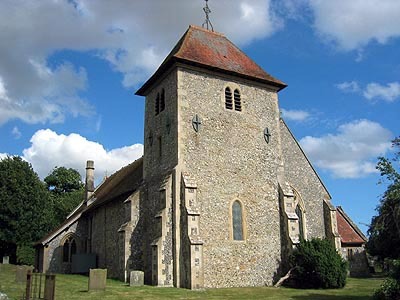 Many architectural and furnishing details, including an excellent collection of church monuments and effigies. 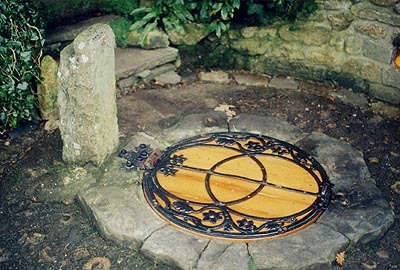 The pictures on this page are examples of images in our high resolution photo library. Please e-mail us for details of these or similar image availability at our very reasonable reproduction rates.